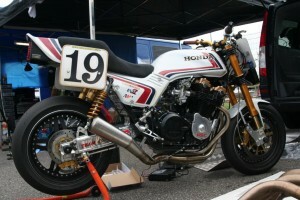 Bol d’Or is French for golden scale. 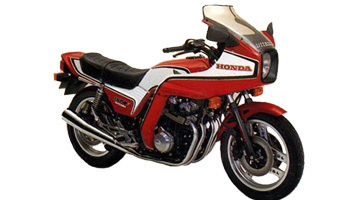 The winner of this famous 24 hour race is awarded with the Bol d’Or. 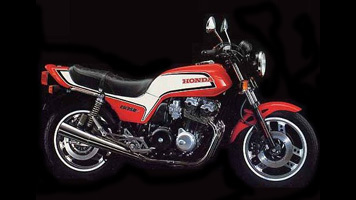 Honda has won this race several times with the . 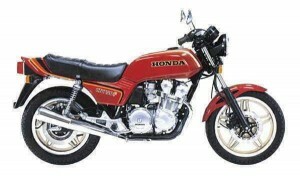 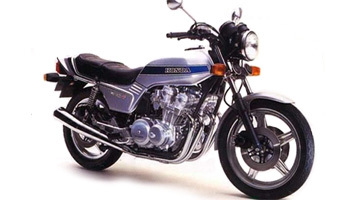 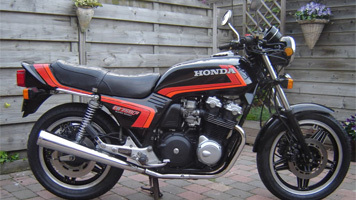 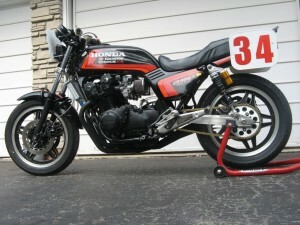 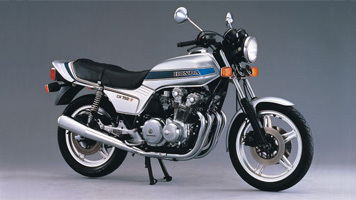 Honda used the name Bol d’Or for her latest series sports air cooled bikes.